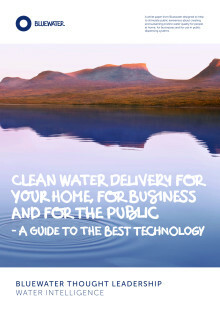 Stockholm, Sweden, April 8, 2019 – The Bluewater Global Clean Drinking Water Movement and the Bluewater Mobile Water Trailer won the recognition of Fast Company editors, writers and outside judges as ideas creative and powerful enough to win honorable mentions in the list of 2019 World Changing Ideas Awards chosen from over 2,000 entries! “It’s awesome to see both Bluewater’s global clean drinking water movement and ground-breaking mobile hydration station trailer recognized as a Fast Company World Changing Idea,” said Bluewater founder and CEO, Bengt Rittri, a Swedish environmental entrepreneur. 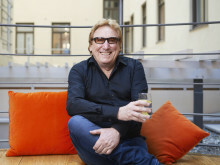 Bengt (photo below) said the awards were a celebration of companies like Bluewater who do not allow themselves to be constrained by the realities of what others think is possible now or in the future. Honoring products, concepts, companies, policies, and designs that are driving innovation for the good of society and the planet, the Fast Company awards recognize everything from large companies’ sustainability initiatives to clever consumer products to ground-breaking government policies. ‘There are many problems in the world, and we are interested in innovative ideas that solve any of them,’ says Fast Company. 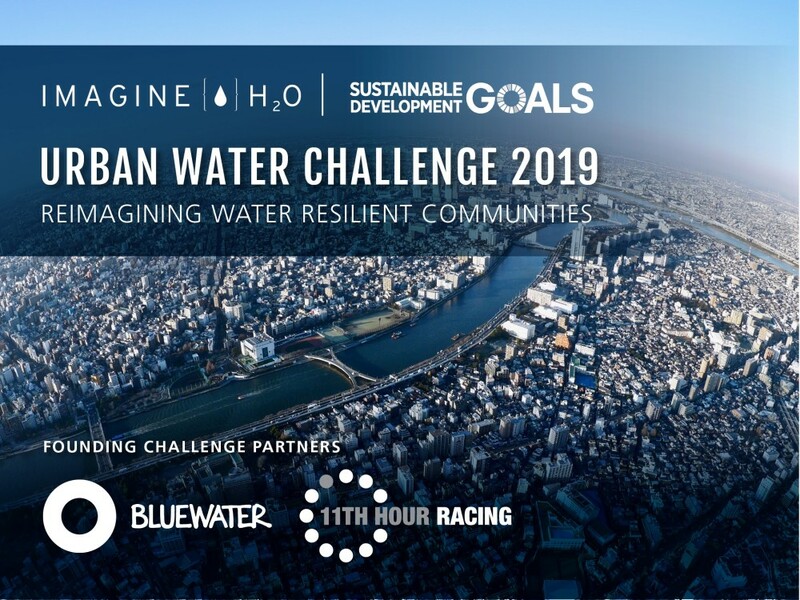 The Bluewater clean water initiative seeks to build a planet-wide movement aimed at bringing cleaner, healthier water to everyone and create oceans and lakes without plastic. The goal is to activate human ingenuity to bring pure drinking water to everyone, everywhere and disrupt the global beverage’s industry reliance on single-use plastic bottles. 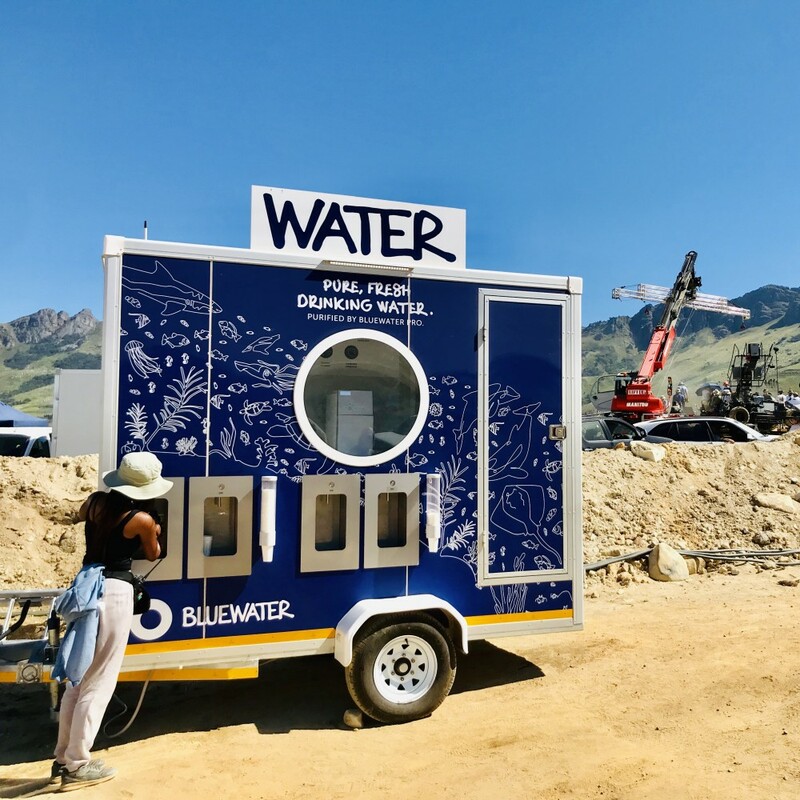 Developed and launched in 2018 by the folks in Bluewater’s South Africa team, the game-changing Bluewater Trailer purifies and dispenses up to 2,000 liters daily of purified drinking water, served still, sparking and chilled, and accessed from most water sources, including wells and lakes. Generating potable water on site, the 3-meter long trailer slashes the need for single-use plastic bottles at sporting, music and other events, serving water from multiple dispensers, as well as helping remote work sites in the mining and other industries. 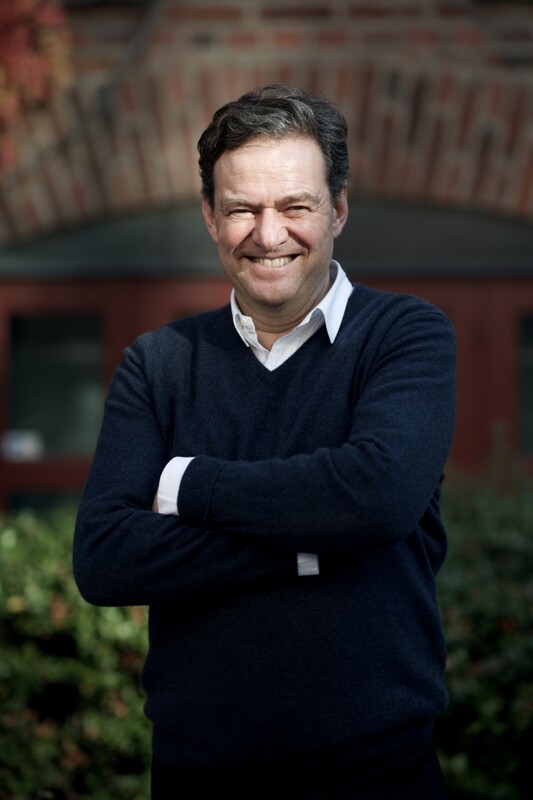 “Bluewater has grown globally from our base in Sweden since being launched in 2013 due to the way we strive daily to develop world-changing technology and solutions that can help shape the health of the planet for the better by providing access to cleaner, safer water to people everywhere and battle the need to use and needlessly transport polluting single-use plastic bottles,” said Bengt Rittri. For more information, please contact David Noble, PR & Communications Director, at david.noble@bluewatergroup.com or +44 7785 302 694. Follow us for water-related news on Facebook, Twitter and Wechat (Search ID: Bluewater). Journalists and bloggers can follow our press releases and blogs at http://www.mynewsdesk.com/us/bluewater. And everyone is welcome to enjoy our themed Bluewater music playlist on spotify at BluewaterPure Radio. Prior to publication, it must be approved by Bluewater. 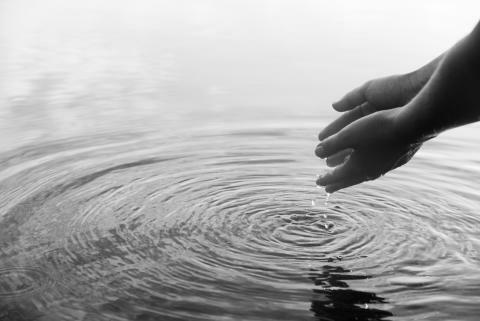 Bluewater explores the solutions available for consumers and commercial enterprises alike to purify tap drinking water water to protect health and wellbeing. Boiling water has been used for thousands of years to kill bacteria, but it won't remove contaminants like toxic metals, pharmaceutical residues, microplastics or chemicals. Discover the alternatives in this White Paper from Bluewater.